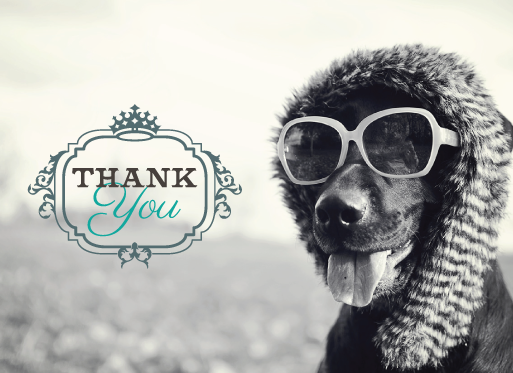 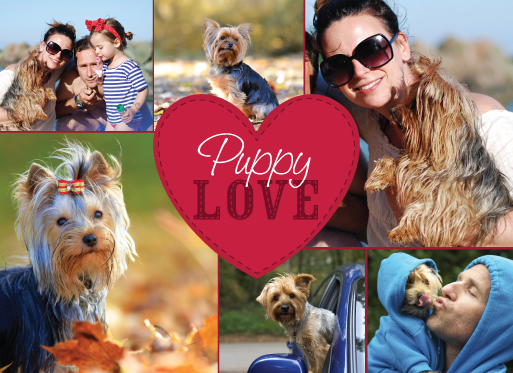 If you’re a dog owner, your social network have just arrived, and with it, a greeting card option for your puppy love. 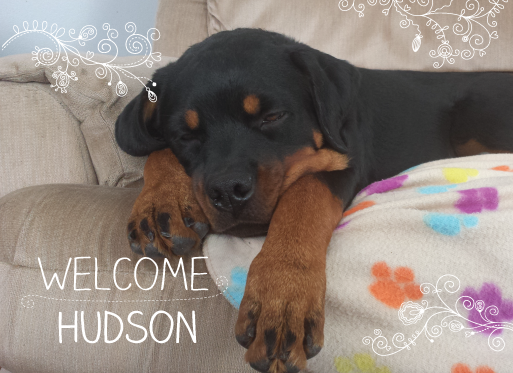 Created by the American Kennel Club, WOOfipedia, is a place for dog owners and dog lovers to share photos of their lovable pet. 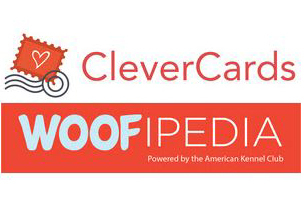 Members of WOOFipedia will also have access to exclusive sweepstakes and CleverCard contests, as well as branded WOOFipedia card designs that allow users to create and share cards with their on- and offline friends and family as often as they want, and preserve and revisit their treasured memories for years to come.